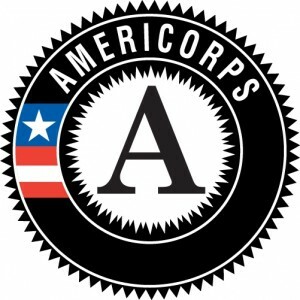 Make an impact through the AmeriCorps program! Often called the "domestic Peace Corps", AmeriCorps teachers will be providing an invaluable service to the students of Academy Prep Center of Lakeland. Academy Prep is a private middle school for economically disadvantaged students, located in the heart of Lakeland- an easy drive to Tampa and Orlando! AmeriCorps teachers are tasked with preparing and teaching three classes daily (with a lot of support from our core faculty). They'll also chaperone some awesome field trips, and develop lasting relationships with students. In exchange for 1,700 hours of service, AmeriCorps teachers are provided with a fully furnished apartment, all utilities paid for, a stipend of $600/month (will go up to $800/month in a second year of service), an additional $215/month for food, health insurance, and a $6,000 education award which can be used for student loans or future education expenses.